We offer personally tailored solutions to property investors, building companies, buy-to-let investors, international banks and pension funds. Collectively we sell and manage £690m of property every year so we’re always the first choice to sell developments across Greater Manchester. Whether it’s a niche collection of private houses or a multi-million apartment block, we can sell it better than any of our competitors. Take a look through our completed and current developments and give our team a call today. Philip James Kennedy originally sold The 1920’s Rookery Mansion and whilst doing so discovered that the stunning woodland gardens were unused and would be ideal for a luxury, family home development. 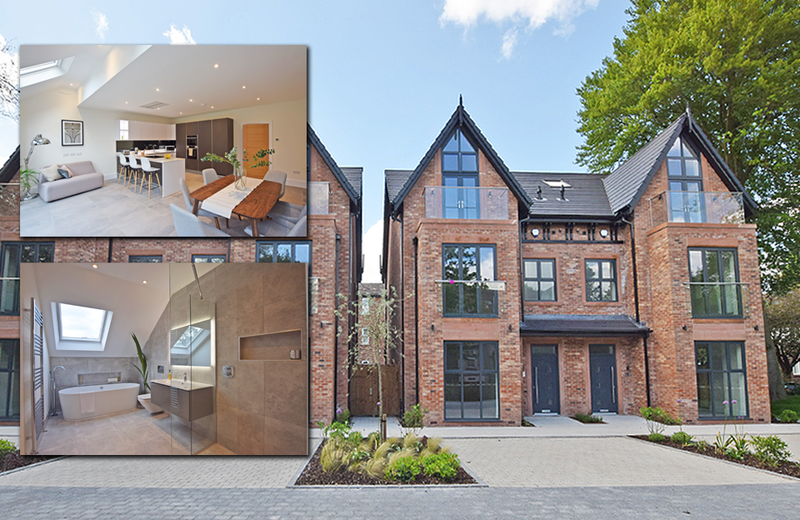 Working exclusively with Taylor Pickles, four stunning detached family homes have been developed creating one of Didsbury’s most lavish Victorian estates. The homes are conveniently located for both Didsbury and West Didsbury’s shops restaurants and bars and are within close walking distance of Marie Luise Gardens and the river Mersey walks. 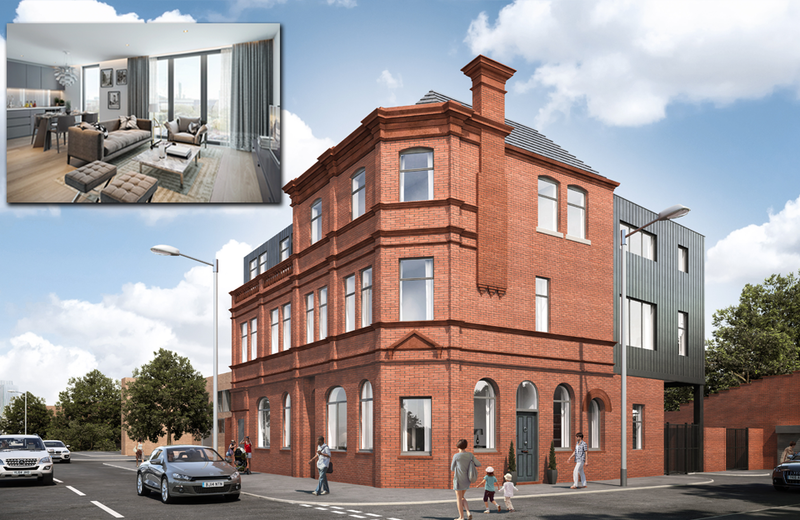 Less than a mile from Manchester City Centre, Johnsons Square is a sympathetic restoration of a distinctive Victorian building into ten 1 & 2 bedroomed apartments. A stylishly converted office block development spread across 9 floors right in the heart of Stockport. Fully furnished studios, 1 & 2 bedroom apartments, lovely communal area, 2 lifts and top end security. A SELECTION OF 56 1, 2 AND 3 BEDROOM APARTMENTS WITH SECURE PARKING AND 24 HOUR CONCIERGE. A great development enjoying natural waterside settings. Lowry Wharf is a development at stark contrast to the vision conveyed by its namesake. 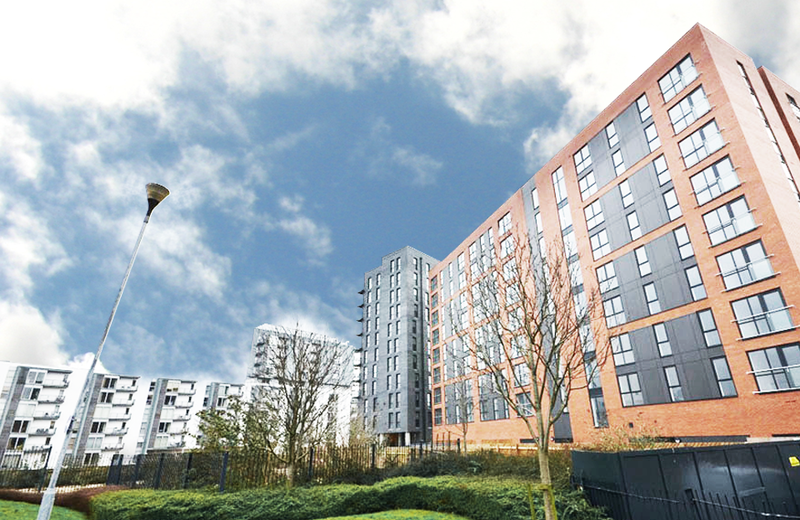 A collection of one, two and three-bedroom apartments nestled by the River Irwell. All the apartments are now fully sold to majority investors who are now benefiting from returns of 7%+. 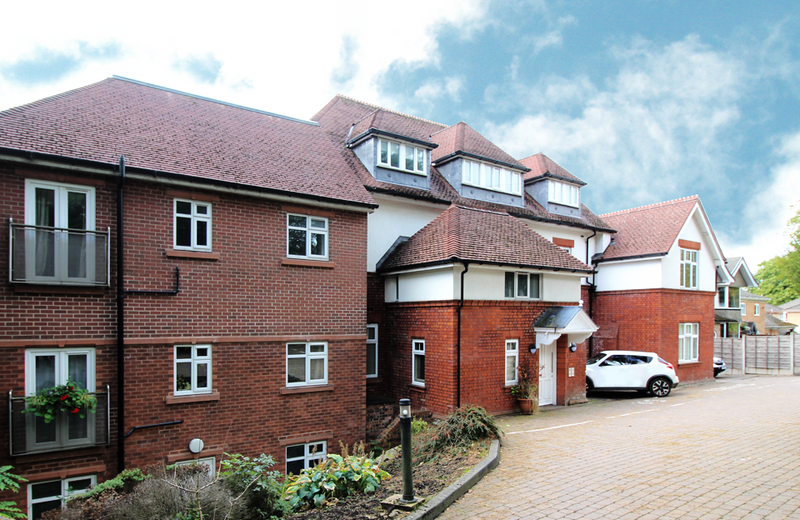 11 STUNNING APARTMENTS WITH SECURE GARAGES & LANDSCAPED GARDENING. 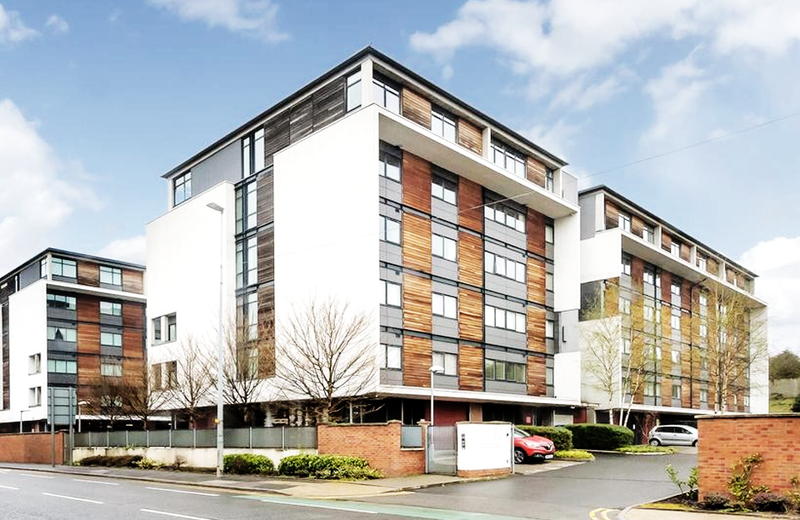 A stunning contemporary development consisting of 11, 2 bedroom apartments, that are fully let and generating £97,500 rental income per annum/6.5% yield. 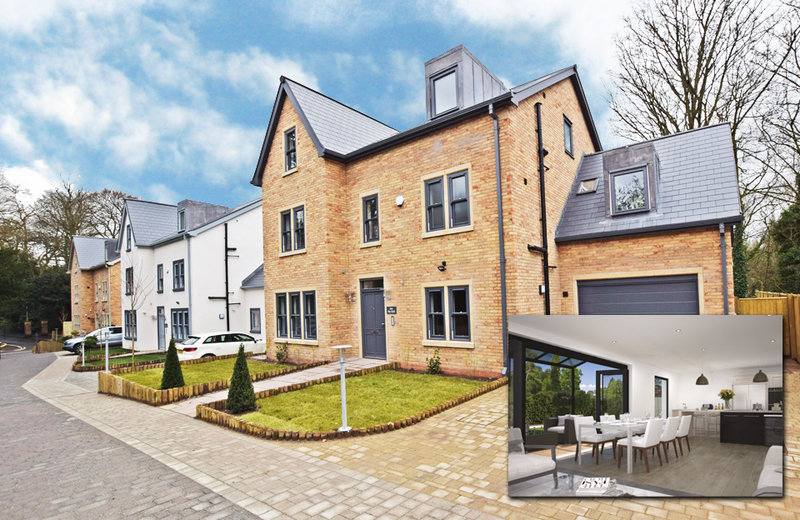 The development overlooks picturesque Lyme Park and is located within strolling distance of Disley village. The apartments all have good specification kitchens with integrated appliances and stylish bathroom suites with extensive travertine tiling. Each apartment has allocated off road parking and garages, as well as access to secure bicycle storage. 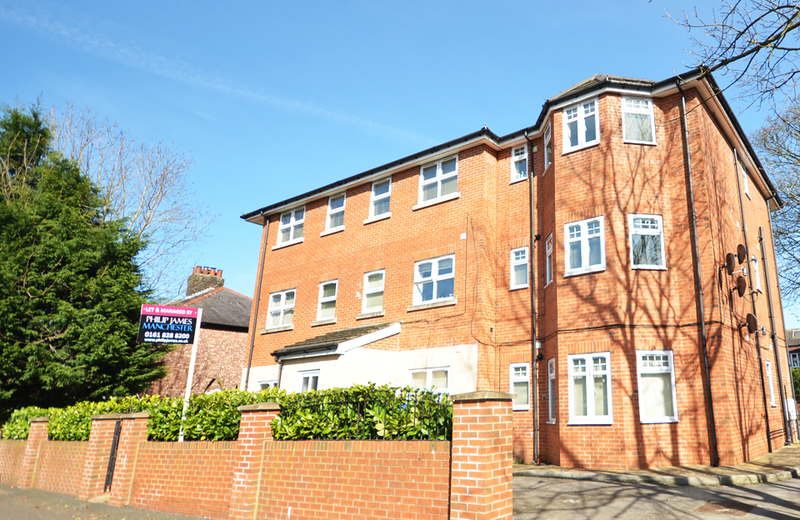 9 APARTMENTS SOLD AS AN INVESTMENT OPPURTUNITY INCLUDING THE FREEHOLD AND OFF ROAD PARKING. 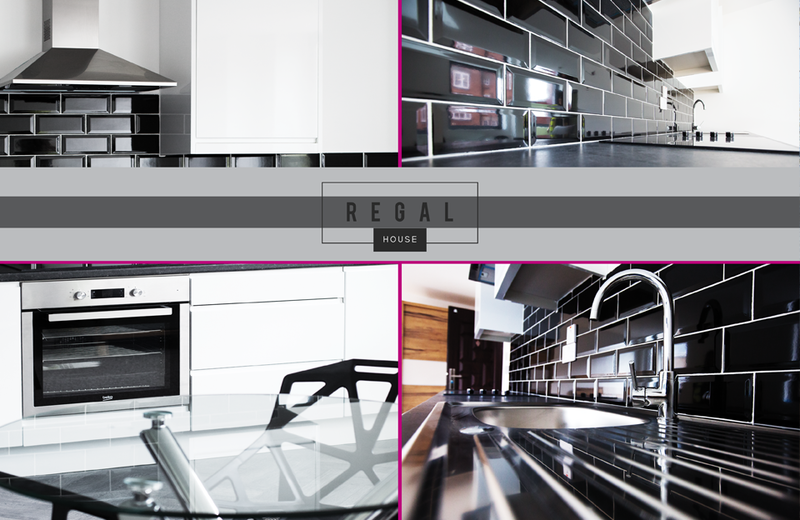 Located in Swinton is this development of NINE apartments. Constructed circa 2009 the apartments are modern and spacious. Located just outside the city centre, there is excellent access to all commuter links to Manchester City Centre and the M602. There are 3 x 1 bed and 6 x 2 bedroom apartments. Each property comes with a parking space! Having enjoyed a 100% occupancy rate over the last five years, the current rental income is £63,840pa. The building is freehold. 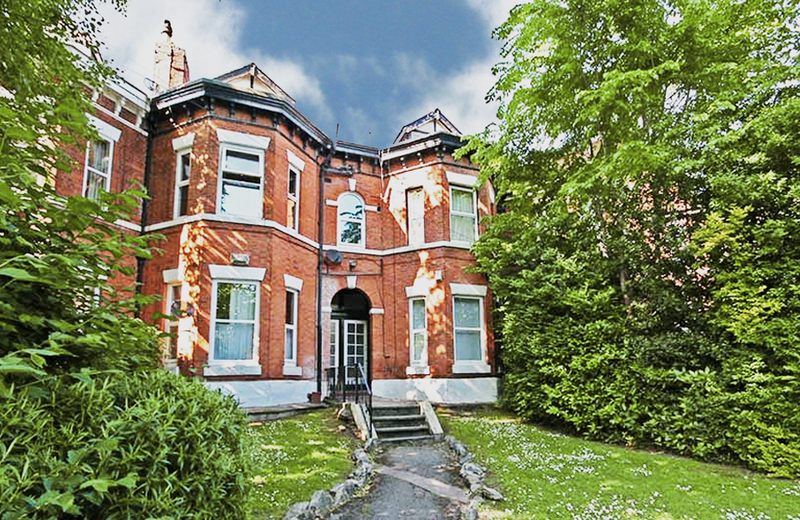 Two grand Victorian semi-detached properties which have been converted into 17 individual apartments and fully let, generating approximately £99,000 per annum/9.5% yield, located within the heart of Fallowfield village. The accommodation consists of 11 studio apartments and 6 1 bedroom apartments. This is a blue chip investment opportunity with the potential of further development. Experienced investors only. The location of this development is second to none, it is on the main road leading into Manchester City Centre which is home to Manchester University and all that Manchester has to offer. The property also has the benefit of a large rear garden that could potential be developed on. Philip James is one of Manchester’s leading sales agents, specialising in large-scale multi-million developments. We regularly work with banks, pension funds, landlords and investors to sell their developments at the best price and in the fastest time. 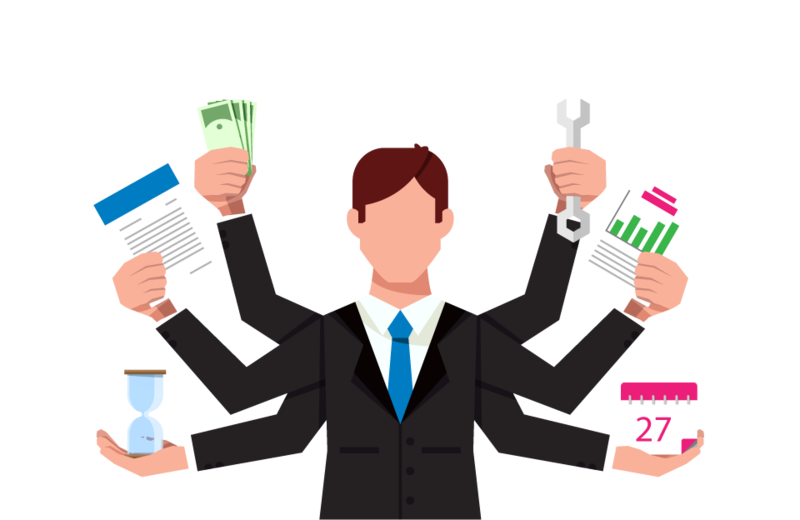 We also help our clients with marketing, financial projections and long-term strategies and we have an innovative and original approach to selling. Some of our most recent projects are listed above. Property Management is one of the core elements in the success of Philip James. But as well as working with individual landlords, we also work with large corporate clients and complete developments. In the last 5 years we’ve managed blocks worth over £22 million.